A fun-filled family morning including a Kids Fun Run and 5K Race through scenic Hingham, MA. Established in 1871, St. Paul Parish has dedicated itself to faith filled service in the Hingham community and surrounding towns. Its parish school, Saint Paul School, has provided over 65 years of the highest quality, faith-based, academic programs for children from the south shore area, ranging from Preschool (age 3) through Grade 8. There are several public parking options in downtown Hingham including the lot on Main Street behind the Loring Theatre and the lot adjacent to Talbots on Central Street. PLEASE DO NOT PARK AT THE POST OFFICE, TALBOTS OR CVS. Awards will be given to the top 3 male and top 3 female finishers in the 5K. 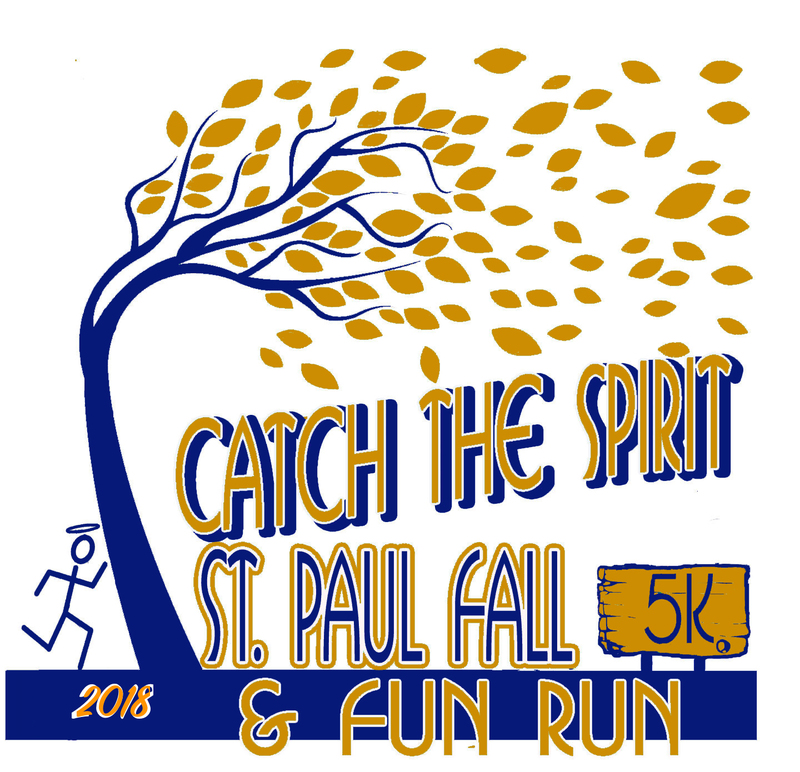 St. Paul Spirit Award to the first St Paul School student to finish the 5K.